Ready To Die Clan 1 Year Anniversary ! The party server will be hosted by one of R2D's members. 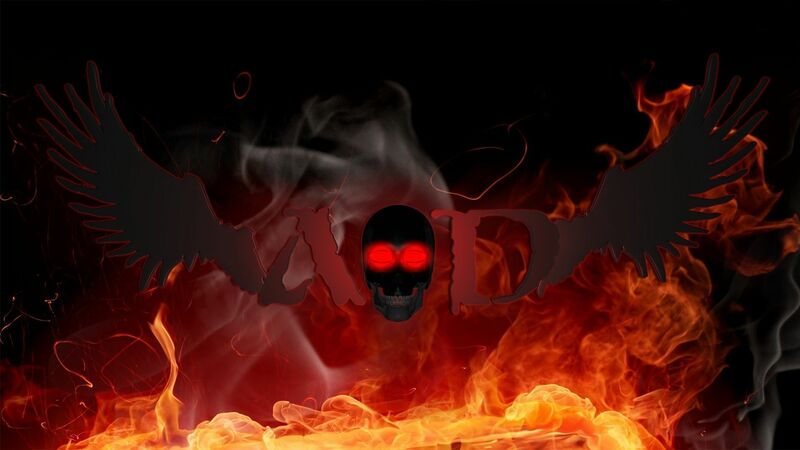 Come with R2D tags, to honor the ending of R2D and a begning of AoD's chapter.